SAPPORO - U.S. Marines resumed a live-fire drill in eastern Hokkaido on Saturday despite local protests, after suspending it when a marine misaligned a 155mm howitzer shell last week, causing it to land outside the firing range, defense officials said. 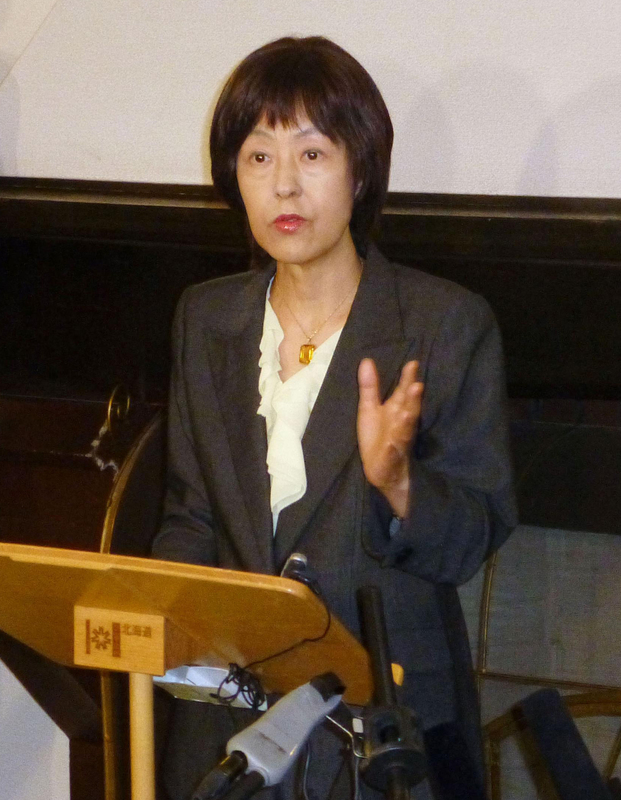 They also urged the ministry to “do everything to ensure the implementation of measures to prevent a recurrence” of the incident in the letter handed to bureau chief Masaki Shimakawa, who responded by vowing to continue to request that the U.S. military take thorough preventive measures. Hokkaido Gov. 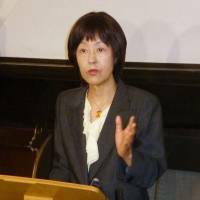 Harumi Takahashi expressed concern about the drill’s resumption. Takahashi and the mayors of the four towns are expected to visit the Defense Ministry early this week to submit a document urging Defense Minister Itsunori Onodera to take thorough measures to prevent a recurrence of Tuesday’s misaligned shell incident. Meanwhile, the Hokkaido Defense Bureau revealed that the Okinawa-based marines also conducted a live-fire drill Saturday night at the Yausubetsu firing range of the Ground Self-Defense Force. On Tuesday, the marines lost sight of the howitzer shell around the target at the firing range, the largest operated by the GSDF, and later located it some 500 meters from the area. No one was injured in the incident.